Something's not right in DinerTown! 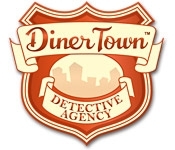 Help Bernie the Bookworm run the DinerTown Detective Agency as you hunt for vital clues in major mysteries and discover who stuck their finger in all the jelly donuts and who's been partying like a rock star with the zoo animals. 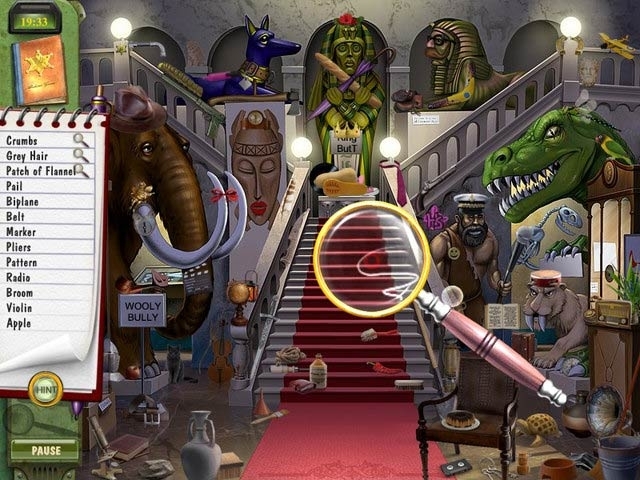 Use the items you find in the crime scenes to narrow your list of suspects and ID the culprits as you search out the fun in this lighthearted spoof on traditional Hidden Object games.